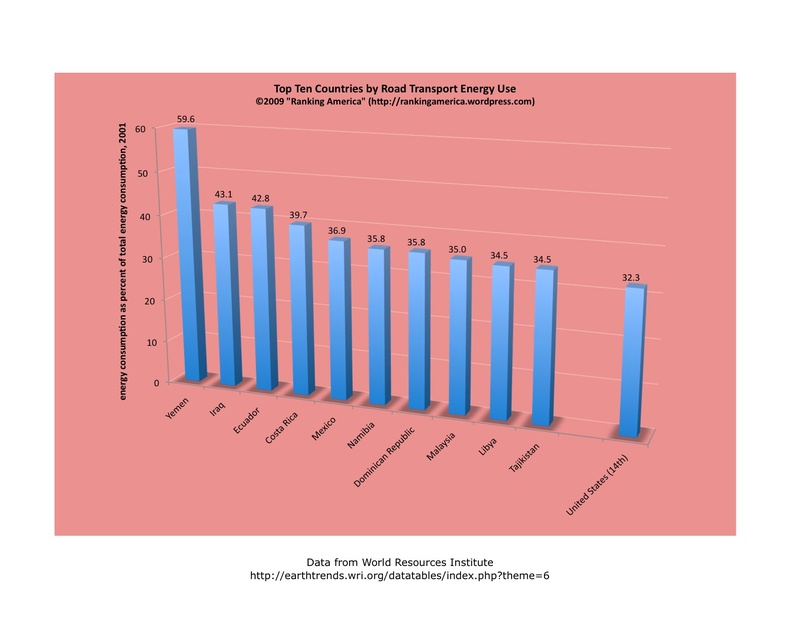 According to the World Resources Institute, 32.3 of all energy consumption in the United States goes toward road transport, which makes the United States rank fourteenth in that category. Yemen ranks first, at 59.6 percent. 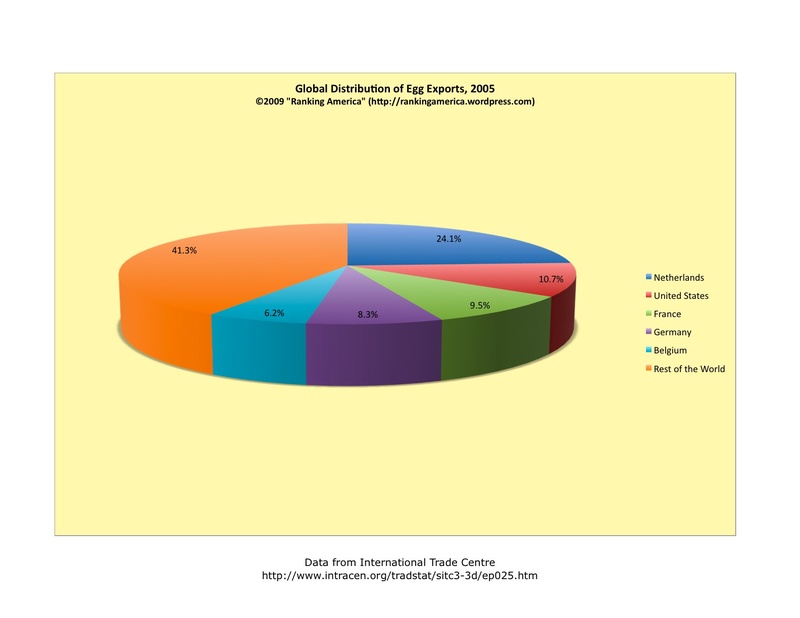 According to the International Trade Centre, in 2005 the United States exported $228,321,000 worth of eggs, egg yolks, and egg albumen, which accounted for 10.7% of all such exports in the world. 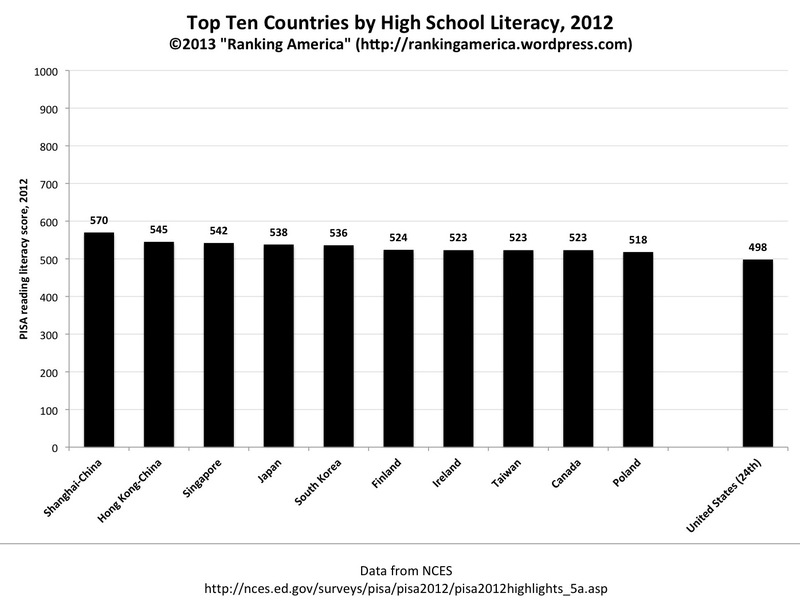 That was enough to make the United States rank second in that category. 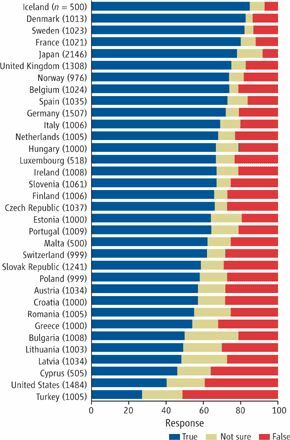 The Netherlands ranked first, exporting $516,194,000 of egg products, or 24.1% of the world total. According to the International Trade Centre, in 2005 the United States imported $22,653,000 worth of eggs, egg yolks, and egg albumen. 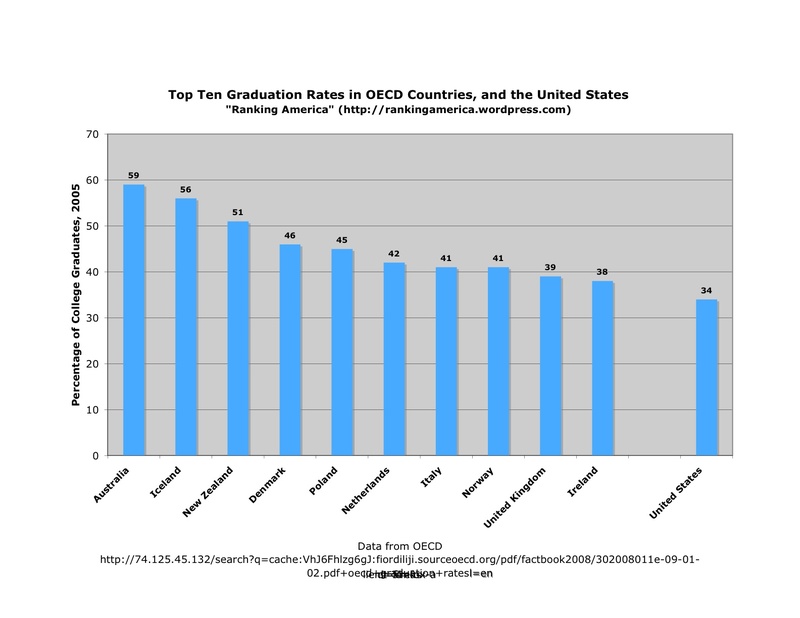 That was enough to make the United States rank twenty-first in that category. 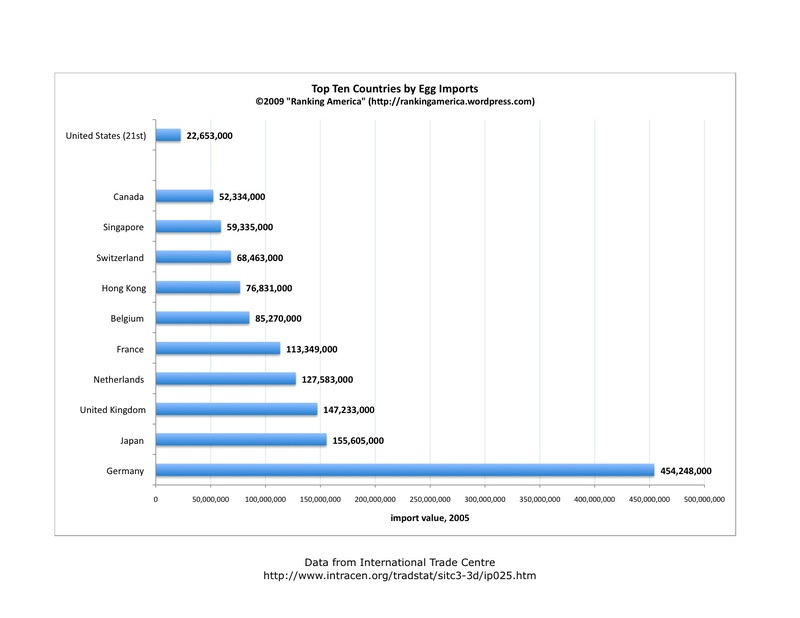 Germany ranked first, importing $454,248,000 worth of these egg products. 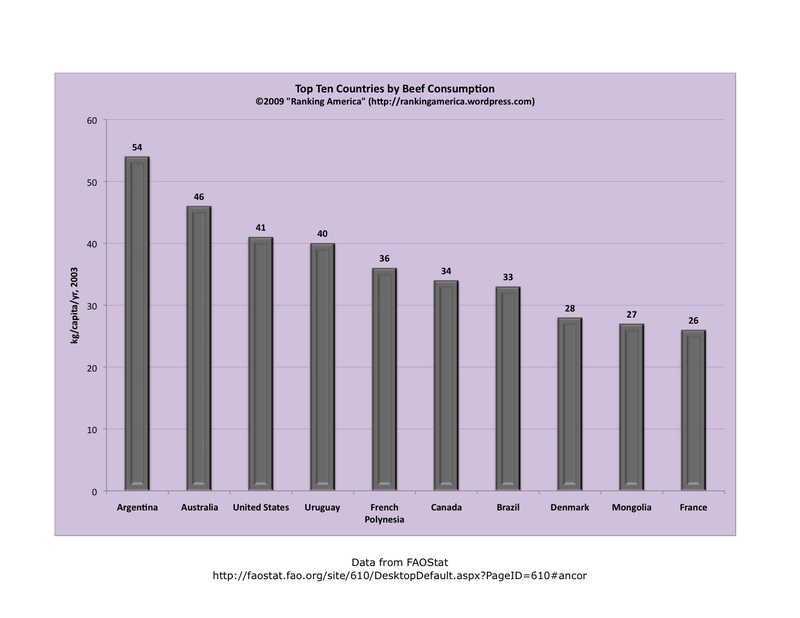 According to the Food and Agricultural Organization of the United Nations, in 2003 Americans consumed 41 kilograms of beef per capita, which made the United States rank third in that category. 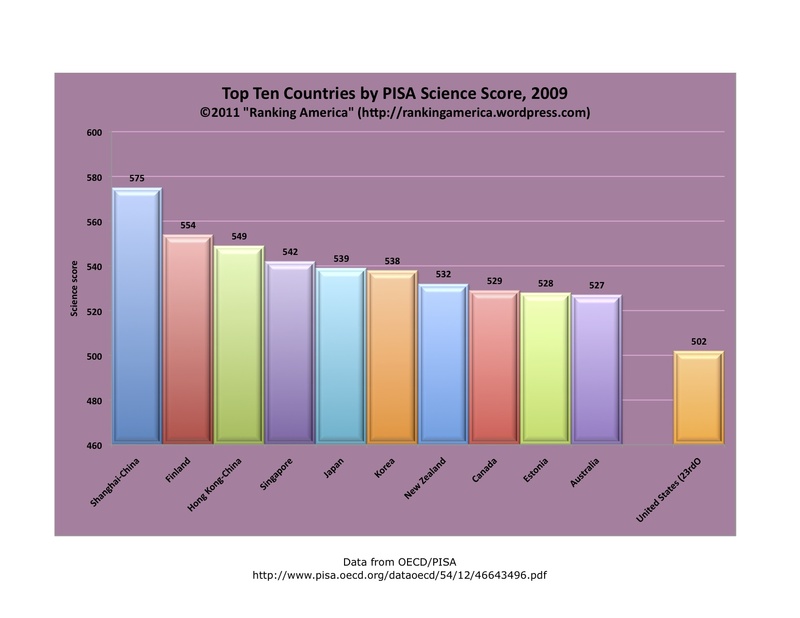 Argentina ranked first, at 54 kilograms per capita. According to data gathered in 2005 by the World Health Organization, 21.5% of American women over the age of fifteen use tobacco, which makes the United States rank forty-first in that category. 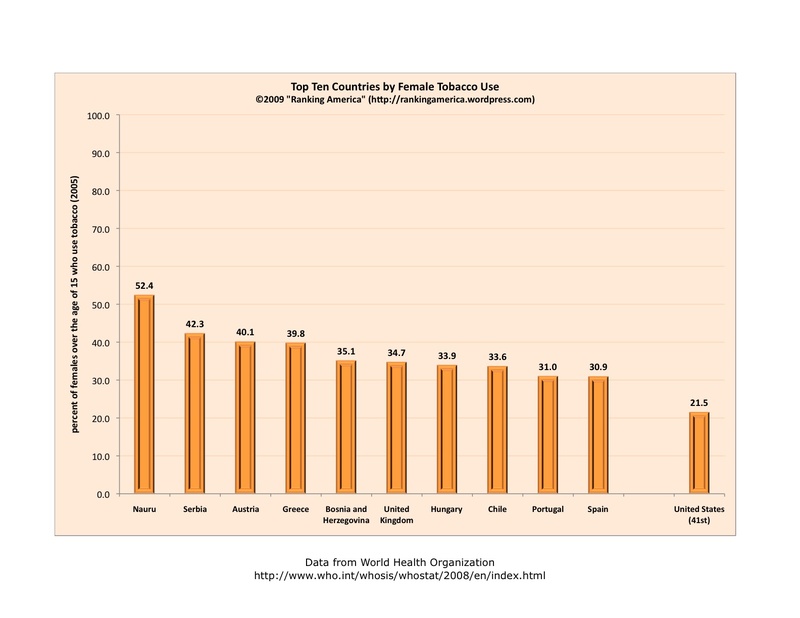 Nauru ranks first, with 52.4% of women using tobacco. 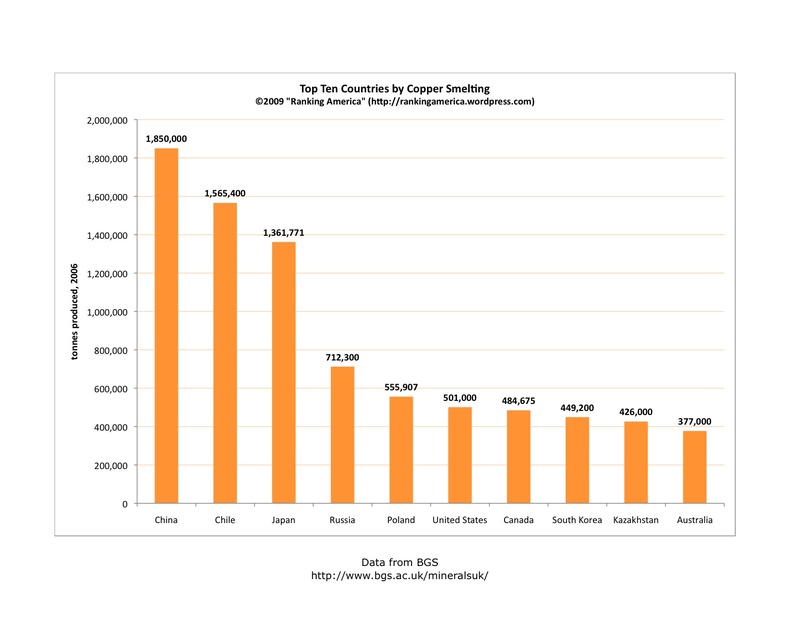 According to the British Geological Survey, in 2006 the United States smelted 501,000 tonnes of copper, which made it rank sixth in that category. 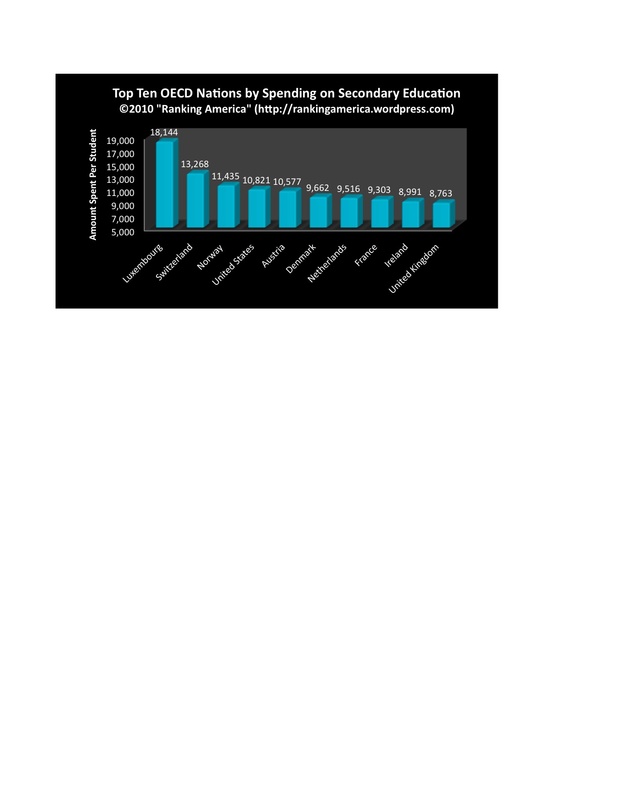 China ranked first, smelting 1,850,000 tonnes.